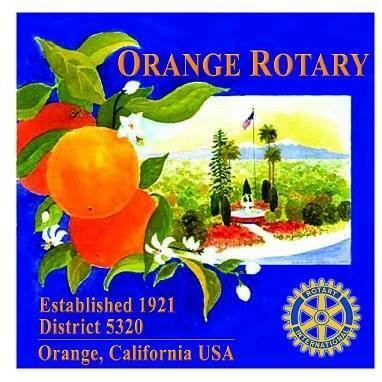 Orange Rotary’s Networking and Happy Hour Event. We meet at 5pm, on the third Wednesday of the month, to network and socialize. We typically meet at a local Orange establishment. Please contact us for our next location!